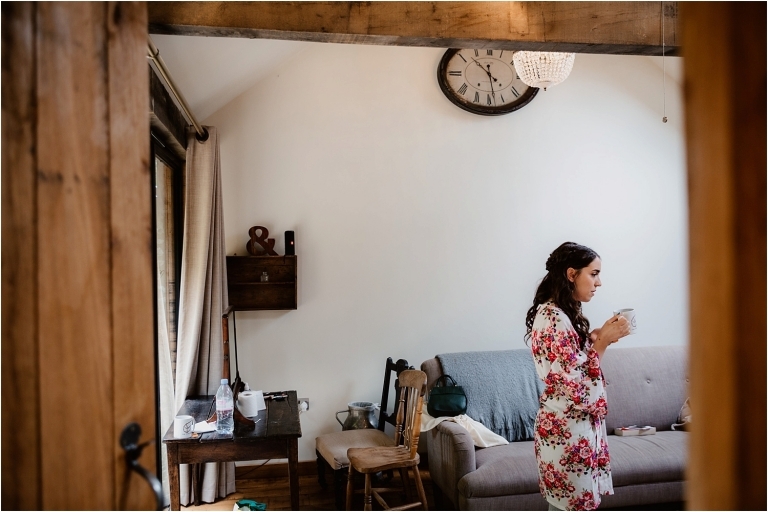 When Barney and Cristina first got in touch with me about their Tythe Barn wedding in Bicester, I was so thrilled – they were planning a romantic and relaxed wedding with a humanist ceremony and a magician. Barney and Cristina are the nicest people and I couldn’t wait to shoot their wedding! I rocked up at The Tythe Barn near Launton where the girls were getting ready together. It was really chilled because everyone was in a good mood. Barney wore a tweed style suit with waistcoat and Cristina wore a stunning Enzoani gown and they looked so perfect. 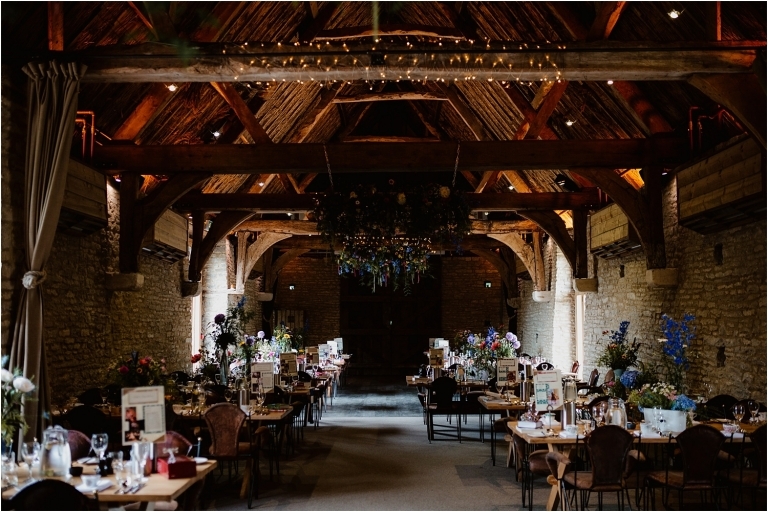 The wedding took place outside at the Tythe Barn near Launton, and was a romantic garden ceremony. They had personal vows they wrote themselves, which brought pretty much everyone to tears. After the ceremony there was a big cheer from everyone, and then they were showered with lavender as they walked down the aisle. 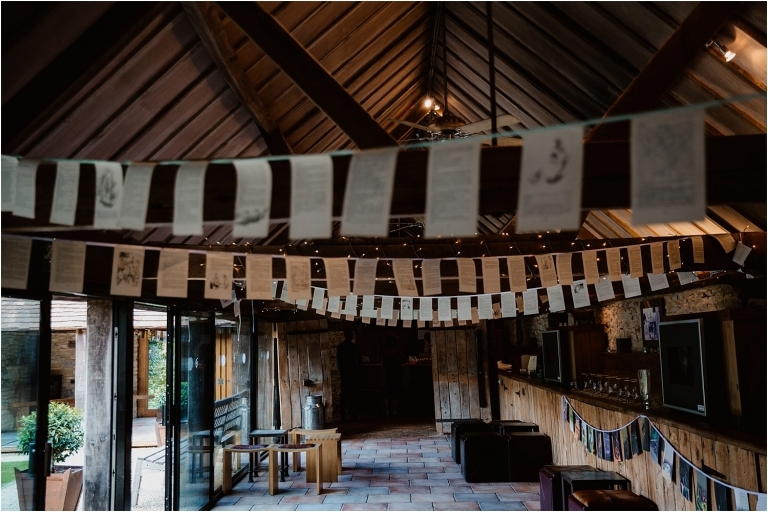 It was an absolute pleasure to photograph this wedding, and always a joy to be back at the beautiful Tythe Barn near Launton.